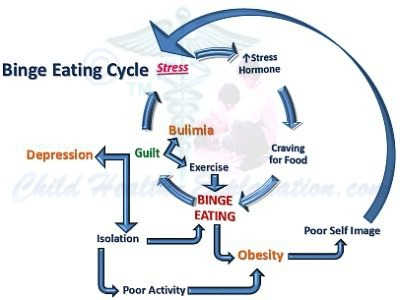 Yet more good news for Shire has come with the US Food and Drug Administration approving its attention-deficit hyperactivity disorder blockbuster Vyvanse for binge-eating disorder, the first medicine approved by the agency to treat this condition. The agency has expanded approval on Vyvanse (lisdexamfetamine dimesylate) for adults with BED based on two Phase III studies which showed that it was statistically superior to placebo in terms of number of binge days per week. 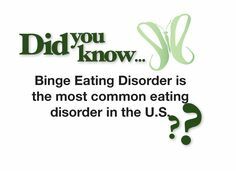 BED affects around 2.8 million US adults and is more prevalent than anorexia nervosa and bulimia nervosa combined. Originally discovered and developed by New River Pharmaceuticals, the company entered into a collaborative agreement with Shire Pharmaceuticals in 2005 for global commercialization of the drug candidate. After Shire’s acquisition of New River Pharmaceuticals in April 2007, lisdexamfetamine entered the product portfolio of Shire. In 2009, the compound was licensed to GlaxoSmithKline by Shire in the U.S. for comarketing for the treatment of attention deficit/hyperactivity disorder (ADHD). In 2010, this license agreement was terminated. The product was licensed to Shionogi by Shire in Japan for co-development, co-commercialization, and co-promotion for the treatment of attention deficit/hyperactivity disorder (ADHD). Lisdexamfetamine (NRP-104), a conditionally bioreversible derivative of amphetamine, was launched in the U.S. in 2007 for the treatment of attention deficit hyperactivity disorder (ADHD) in children aged 6-12 years old. In 2008, the product was approved for use in adults, and in 2009 it was approved in Canada, followed by commercialization in 2010. In 2010, FDA approval was obtained for use in treatment of ADHD in adolescents aged 13 to 17 years and launch took place the same year. Approval for the treatment of adolescents was assigned in Canada in 2011. In 2012, Shire filed a regulatory application in Europe via the decentralized procedure with the U.K. acting as the reference member state, for the treatment of ADHD in children and adolescent patients aged 6 to 17 years. This indication was approved in 2013. Also, in 2012 FDA approval was granted for the maintenance treatment for adults with ADHD. U.K., DK and SE are awaiting approval for the same indication in a decentralized procedure initiated in 2014 with the U.K. acting as the reference member state. 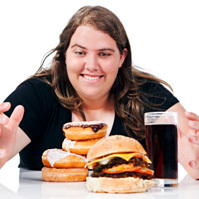 In 2014, the company filed with priority review a supplemental New Drug Application (sNDA) in the U.S. for the treatment binge eating in adults. In terms of clinical development, phase III clinical trials are ongoing at Shionogi in Japan for the treatment of ADHD.. The National Institute on Drug Abuse (NIDA) is evaluating the compound in early clinical studies for the treatment of methamphetamine dependence. Phase III trials were underway as an adjunctive treatment of major depressive disorder; however, they were discontinued due to lack of efficacy. A phase II clinical trial for the treatment of excessive daytime sleepiness (EDS) has been completed. Shire had been evaluating the compound in clinical studies for the treatment of chronic fatigue syndrome. In 2013, Shire cancelled its phase III program evaluating the product for the negative symptoms of schizophrenia based on a review and prioritization of the company’s development portfolio. Patent and Exclusivity Search Results from query on Appl No 021977 Product 003 in the OB_Rx list. Amgen/Onyx file multiple myeloma drug in US, EU…..a supplemental New Drug Application has now been filed to support the conversion of this to full approval and expand target population. Amgen and its subsidiary Onyx Pharmaceuticals have submitted filings for their multiple myeloma drug Kyprolis (carfilzomib) on both sides of the Atlantic. The companies are seeking approval to market their drug for the treatment of patents with relapsed multiple myeloma who have received at least one prior therapy. The US Food and Drug Administration (FDA) has approved Navidea Biopharmaceuticals’ Supplemental New Drug Application (sNDA) for the expanded use of Lymphoseek (technetium Tc 99m tilmanocept) Injection indicated for guiding sentinel lymph node (SLN) biopsy in head and neck cancer patients with squamous cell carcinoma of the oral cavity. 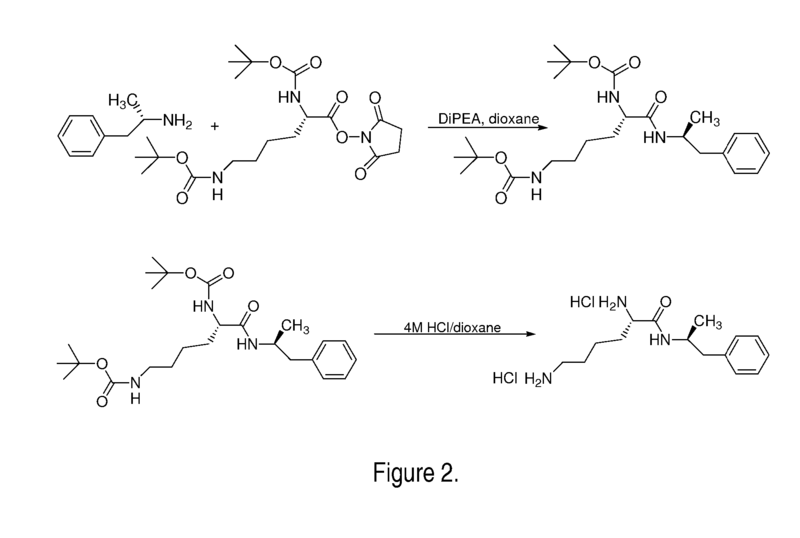 NCI: 99mTc-DTPA-mannosyl-dextran A radiolabeled macromolecule consisting of the chelating agent diethylenetriamine pentaacetic acid (DTPA) and mannose each attached to a dextran backbone and labeled with metastable technetiumTc-99 (Tc-99m), with mannose binding and radioisotopic activities. Upon injection, the mannose moiety of 99mTc-DTPA-mannosyl-dextran binds to mannose-binding protein (MBP). As MBPs reside on the surface of dendritic cells and macrophages, this gamma-emitting macromolecule tends to accumulate in lymphatic tissue where it may be imaged using gamma scintigraphy. This agent exhibits rapid clearance from the injection site, rapid uptake and high retention within the first draining lymph node, and low uptake by the remaining lymph nodes. MBP is a C-type lectin that binds mannose or fucose carbohydrate residues, such as those found on the surfaces of many pathiogens, and once bound activates the complement system. The active ingredient in technetium Tc 99m tilmanocept is technetium Tc 99m tilmanocept. The active ingredient is formed when Technetium Tc 99m pertechnetate, sodium injection is added to the tilmanocept powder vial. Technetium Tc 99m binds to the diethylenetriaminepentaacetic acid (DTPA) moieties of the tilmanocept molecule. 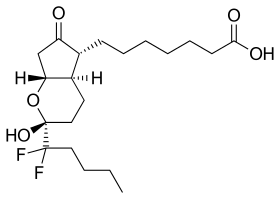 It contains 3-8 conjugated DTPA (diethylenetriamine pentaacetic acid) molecules (b); 12-20 conjugated mannose molecules (c) with 0-17 amine side chains (a) remaining free. The tilmanocept powder vial contains a sterile, non-pyrogenic, white to off-white powder that consists of a mixture of 250 mcg tilmanocept, 20 mg trehalose dihydrate, 0.5 mg glycine, 0.5 mg sodium ascorbate, and 0.075 mg stannous chloride dihydrate. The contents of the vial are lyophilized and are under nitrogen. Technetium Tc 99m tilmanocept injection is supplied as a Kit. The Kit includes tilmanocept powder vials which contain the necessary non-radioactive ingredients needed to produce technetium Tc 99m tilmanocept. The Kit also contains DILUENT for technetium Tc 99m tilmanocept. The diluent contains a preservative and is specifically formulated for technetium Tc 99m tilmanocept. No other diluent should be used. Lymphoseek(TM) is a lymphatic tissue-targeting agent which was first launched in 2013 in the U.S. by Navidea Biopharmaceuticals (formerly known as Neoprobe) for lymphatic mapping with a hand-held gamma counter to assist in the localization of lymph nodes draining a primary tumor site in patients with breast cancer or melanoma. In 2014, a supplemental NDA was approved in the U.S. for its use as a sentinel lymph node tracing agent in patients with head and neck squamous cell carcinoma of the oral cavity. Although several tracing agents exist that are used in “off-label” capacities, Lymphoseek is the first tracing agent specifically labeled for lymph node detection. In 2012, an MAA was filed in the E.U. for the detection of lymphatic tissue in patients with solid tumors, and in 2013, a supplemental MAA was filed in the E.U. for sentinel lymph node detection in patients with head and neck cancer. The products is also awaiting registration to support broader and more flexible use in imaging and lymphatic mapping procedures, including lymphoscintigraphy and other optimization capabilities. Navidea holds an exclusive worldwide license of Lymphoseek(TM) through the University of California at San Diego (UCSD), and, in 2007, Lymphoseek(TM) was licensed to Cardinal Health by Navidea for marketing and distribution in the U.S.
Lymphoseek(TM), also known as [99mTc]DTPA-mannosyl-dextran, is a receptor-binding radiopharmaceutical designed specifically for the mapping of sentinel lymph nodes in connection with gamma detection devices in a surgical procedure known as intraoperative lymphatic mapping (ILM). 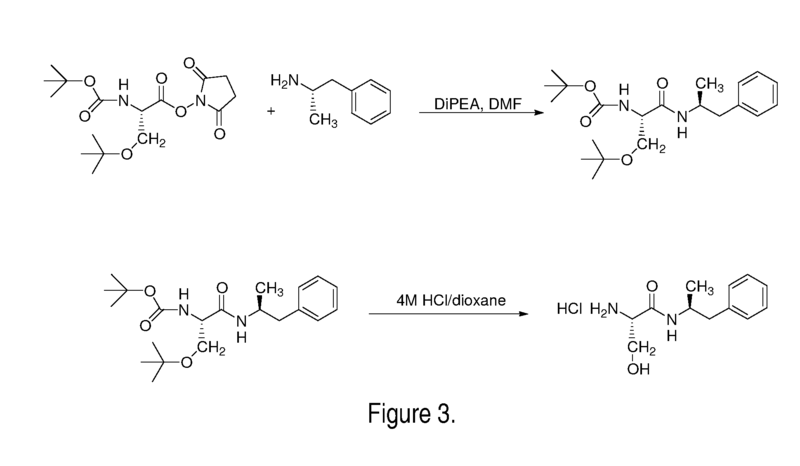 It is made up of multiple DTPA and mannose units, each attached by a 5-carbon thioether spacer to a dextran backbone. The compound features subnanomolar affinity for the mannose binding protein receptor, and consequently shows low distal node accumulation. Additionally, its small molecular diameter of 7 nanometers allows for enhanced diffusion into lymphatic channels and capillaries. [(99m)Tc]Tilmanocept is a CD206 receptor-targeted radiopharmaceutical designed for sentinel lymph node (SLN) identification. Two nearly identical nonrandomized phase III trials compared [(99m)Tc]tilmanocept to vital blue dye. Technetium (99mTc) tilmanocept, trade name Lymphoseek, is a radiopharmaceutical diagnostic imaging agent approved by the U.S. Food and Drug Administration (FDA) for the imaging of lymph nodes. It is used to locate those lymph nodes which may be draining from tumors, and assist doctors in locating those lymph nodes for removal during surgery. Marcinow, A. M.; Hall, N.; Byrum, E.; Teknos, T. N.; Old, M. O.; Agrawal, A. (2013). “Use of a novel receptor-targeted (CD206) radiotracer, 99mTc-tilmanocept, and SPECT/CT for sentinel lymph node detection in oral cavity squamous cell carcinoma: Initial institutional report in an ongoing phase 3 study”. JAMA otolaryngology– head & neck surgery 139 (9): 895–902. doi:10.1001/jamaoto.2013.4239. PMID 24051744. M. Molter, et al., Properties of Various IDA Derivatives, J. Label. Compounds Padiopharm., vol. 18, pp. 56-58, 1981. 2 Patrick S. Callery, et al., Tissue Distribution of Technetium-99m and Carbon . . . , J. Med. Chem., vol. 19, pp. 962-964, 1976. 3 * Sang Hyun Park et al. 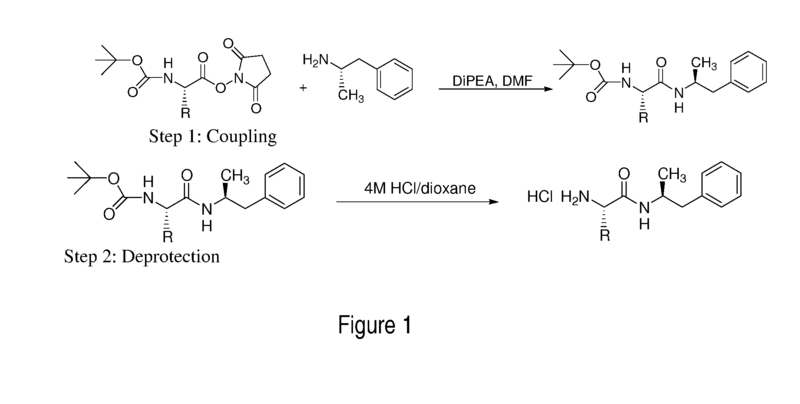 Synthesis and Radiochemical Labeling of N-(2,6-diisopropylacetanilido)-Iminodiacetic acid and it s analogues under microwave irradiation: A hepatobiliary imaging agent, QSAR Comb. Sci. 2004, 23, 868-874. 4 Shuang Liu, et al., 99mTc-Labeled Small Peptides as Diagnostic . . . , Chem. Rev., vol. 99, pp. 2235-2268, 1999. 5 Shuang Liu, et al., 99mTc—Labeled Small Peptides as Diagnostic . . . , Chem. Rev., vol. 99, pp. 2235-2268, 1999. 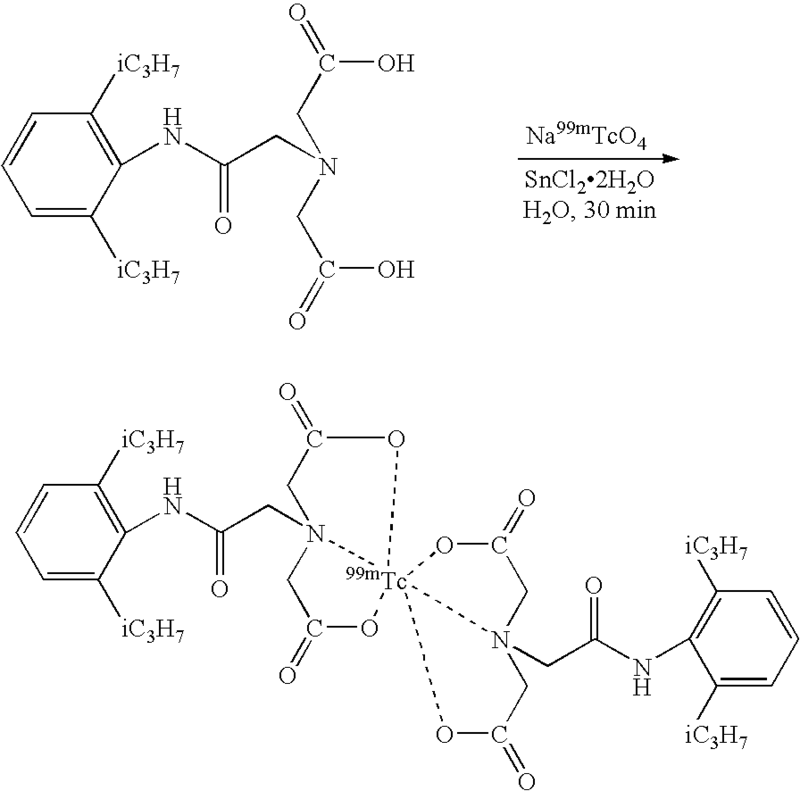 6 Silvia S. Jurisson, et al., Potential Technetium Small Molecule . . . , Chem. Rev., vol. 99, pp. 2205-2218, 1999. 7 Y. Cao, et al., A Simple and Efficient Method for Radiolabeling . . . , J. Phar,. Pharmaceut. Sci., pp. 31-37, 1998. PRINCETON, N.J. & NEW YORK, December 19, 2013–(BUSINESS WIRE)–Bristol-Myers Squibb Company (NYSE:BMY) and Pfizer Inc. (NYSE:PFE) today announced that the U.S. Food and Drug Administration (FDA) has accepted for review a Supplemental New Drug Application (sNDA) for ELIQUIS® (apixaban) for the treatment of deep vein thrombosis (DVT) and pulmonary embolism (PE), and for the reduction in the risk of recurrent DVT and PE. The Prescription Drug User Fee Act (PDUFA) goal date for a decision by the FDA is August 25, 2014. GlaxoSmithKline has filed its two newly-approved drugs Tafinlar and Mekinist to be used in combination for melanoma with regulators in the USA. 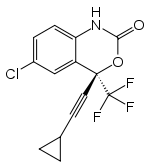 Supplemental New Drug Applications have been made to the US Food and Drug Administration for use of Tafinlar (dabrafenib), a BRAF inhibitor, in combination with Mekinist (trametinib), a MEK inhibitor for the treatment of adults with unresectable or metastatic melanoma with a BRAF V600 E or K mutation. The files are based on data from a Phase I/II study comparing dabrafenib monotherapy to the combo. June 24, 2013 , Astellas Pharma US, Inc. (“Astellas”), a U.S. subsidiary of Tokyo-based Astellas Pharma Inc. (Tokyo: 4503), announced that the U.S. Food and Drug Administration (FDA) has approved its Supplemental New Drug Application (sNDA) for the use of MYCAMINE® (micafungin sodium) for injection by intravenous infusion for the treatment of pediatric patients four months and older with candidemia, acute disseminated candidiasis, Candida peritonitis and abscesses, esophageal candidiasis, and prophylaxis of Candida infections in patients undergoing hematopoietic stem cell transplants (HSCT). Micafungin (trade name Mycamine) is an echinocandin antifungal drug developed by Astellas Pharma. It inhibits the production of beta-1,3-glucan, an essential component of fungal cell walls. Micafungin is administered intravenously. It received final approval from the U.S. Food and Drug Administration on March 16, 2005, and gained approval in the European Union on April 25, 2008. The synthesis of FK-463 can be performed as follows: The enzymatic deacylation of FR-901379 with Streptomyces anulatas No. 4811, S. anulatas No. 8703, Streptomyces strain No. 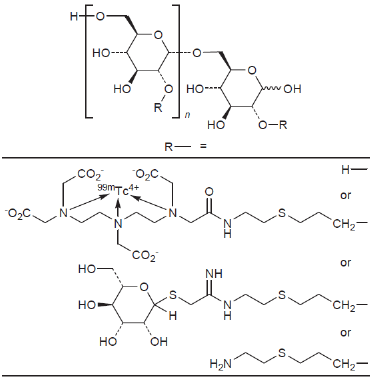 6907 or A. utahensis IFO13244 gives the deacylated lipopeptide FR-179642 (1), which is then reacylated with 1-[4-[5-(4-pentyloxyphenyl)isoxazol-3-yl]benzoyl]benzotriazole 3-oxide (VI) by means of dimethylaminopyridine (DMAP) in DMF. The acylating compound (VI) can be obtained as follows: The cyclization of 4-pentyloxyphenylacetylene (I) with 4-(hydroxyiminomethyl)benzoic acid methyl ester (II) by means of triethylamine in hot THF gives 4-[5-(4-pentyloxyphenyl)isoxazol-3-yl]benzoic acid methyl ester (III), which is hydrolyzed with NaOH in hot THF/water yielding the corresponding free acid (IV). Finally, this compound is condensed with 1-hydroxybenzotriazole (V) by means of 1-ethyl-3-[3-(dimethylamino)propyl]carbodiimide (EDMCA) in dichloromethane. The synthesis of FK-463 can be performed as follows: The enzymatic deacylation of FR-901379 with Streptomyces anulatas No. 4811, S. anulatas No. 8703, Streptomyces strain No. 6907 or A. utahensis IFO13244 gives the deacylated lipopeptide FR-179642 (1), which is then reacylated with 1-[4-[5-(4-pentyloxyphenyl)isoxazol-3-yl]benzoyl]benzotriazole 3-oxide (VI) by means of dimethylaminopyridine (DMAP) in DMF. The acylating compound (VI) can be obtained as follows: The cyclization of 4-pentyloxyphenylacetylene (I) with 4-(hydroxyiminomethyl)benzoic acid methyl ester (II) by means of triethylamine in hot THF gives 4-[5-(4-pentyloxyphenyl)isoxazol-3-yl]benzoic acid methyl ester (III), which is hydrolyzed with NaOH in hot THF/water yielding the corresponding free acid (IV). Finally, this compound is condensed with 1-hydroxybenzotriazole (V) by means of 1-ethyl-3-[3-(dimethylamino)propyl]carbodiimide (EDMCD) in dichloromethane. Glatiramer acetate (also known as Copolymer 1, Cop-1, or Copaxone – as marketed by Teva Pharmaceuticals) is an immunomodulator drug currently used to treat multiple sclerosis. 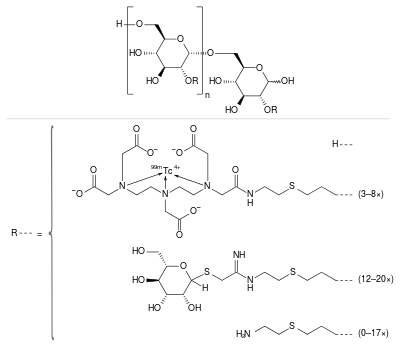 It is a random polymer of four amino acids found in myelin basic protein, namelyglutamic acid, lysine, alanine, and tyrosine, and may work as a decoy for the immune system. Glatiramer acetate is approved by the Food and Drug Administration (FDA) for reducing the frequency of relapses, but not for reducing the progression of disability. Observational studies, but not randomized controlled trials, suggest that it may reduce progression of disability. Although the clinical definition of multiple sclerosis requires two or more episodes of symptoms and signs, glatiramer acetate is approved for treatment after single episodes. It is also used to treat relapsing-remitting multiple sclerosis. It is administered bysubcutaneous injection. Bristol-Myers Squibb Company first week may 2013, announced that the U.S. Food and Drug Administration (FDA) has approved a supplemental new drug application (sNDA) for SUSTIVA® (efavirenz), including dosing recommendations for HIV-1 infected pediatric patients three months to three years old and weighing at least 3.5 kg. This approval offers a once-daily option as part of a regimen for this population and includes a “capsule sprinkle” administration method for patients who cannot swallow capsules or tablets. Detailed information about the “capsule sprinkle” method is provided in the ‘Instructions for Use’ at the end of the Patient Information section of the Package Insert. 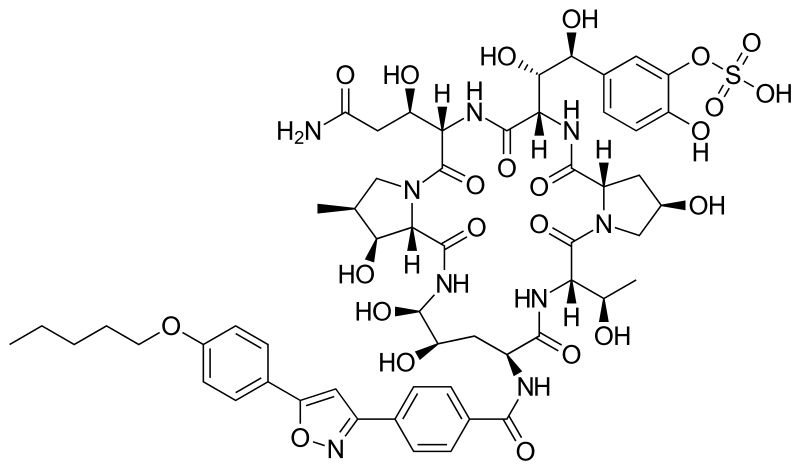 SUSTIVA is a non-nucleoside reverse transcriptase inhibitor (NNRTI) that was originally approved in the U.S. in 1998 to treat HIV-1 infected children three years of age or older and weighing at least 10 kg. SUSTIVA is not to be taken by patients who are allergic to efavirenz, or to any of its ingredients. This sNDA was based on results from three open-label studies that evaluated the pharmacokinetics, safety, and antiretroviral activity of SUSTIVA in combination with other antiretroviral agents in 182 antiretroviral-naïve and –experienced HIV-1 infected pediatric patients (three months to 21 years of age) for a median of 123 weeks. Virologic and immunologic response was observed across all ages at the end of the studies, as measured by HIV RNA and CD4 cell count. Apr. 23, 2013– Sucampo Pharmaceuticals, Inc. and Takeda Pharmaceuticals U.S.A., Inc. announced today that the United States (U.S.) Food and Drug Administration (FDA) has approved Sucampo’s supplemental new drug application (sNDA) for Amitiza (lubiprostone) (24 mcg twice daily) as the first and only oral medication for the treatment of opioid-induced constipation (OIC) in adult patients with chronic, non-cancer pain. The effectiveness of Amitiza in the treatment of opioid-induced constipation in patients taking diphenylheptane opioids (e.g., methadone) has not been established. This is the third indication for Amitiza, which is also approved in the U.S. for the treatment of chronic idiopathic constipation (CIC) in adults (24 mcg twice daily) and irritable bowel syndrome with constipation (IBS-C) in adult women (8 mcg twice daily). There are more than 200 million prescriptions for opioid use in the U.S. annually, and a substantial number of these prescriptions are for non-cancer chronic pain. Scientific literature indicates that approximately 40-80% of patients taking opioids chronically for non-cancer pain report constipation. Opioid-based medicines are widely used in the management of chronic pain, with OIC being a common adverse effect of chronic opioid use. Some patients may discontinue opioid therapy and thereby endure pain rather than suffer from the constipation the opioids cause. Amitiza is a specific activator of ClC-2 chloride channels in the intestinal epithelium. Amitiza, via activation of apical ClC-2 channels in the intestinal epithelium, bypasses the antisecretory action of opiates. This approval is based on results from Phase 3, well-controlled studies of 12 weeks’ duration in patients taking opioids (among them morphine, oxycodone, and fentanyl) chronically for non-cancer pain, as well as a long-term, open-label safety study, which provides additional support for use in this population. Two of the Phase 3 studies met their overall efficacy endpoint, while a third Phase 3 study did not. OIC is a common adverse effect of chronic opioid use. Binding of opioids to peripheral opioid receptors in the gastrointestinal tract results in absorption of electrolytes, such as chloride, and subsequent reduction in small intestinal fluid. In addition, activation of enteric opioid receptors results in abnormal GI motility. Together, these processes result in OIC, which is characterized by infrequent and incomplete evacuation of stool, hard stool consistency, and straining associated with bowel movements. Amitiza (lubiprostone) capsules are indicated for the treatment of chronic idiopathic constipation (CIC) in adults and opioid-induced constipation (OIC) in adults with chronic, non-cancer pain (24 mcg twice daily). The effectiveness in patients with OIC taking diphenylheptane opioids (e.g., methadone) has not been established. Amitiza is also indicated for irritable bowel syndrome with constipation (IBS-C) in women > 18 years old (8 mcg twice daily). Lubiprostone (rINN, marketed under the trade name Amitiza) is a medicationused in the management of chronic idiopathic constipation and irritable bowel syndrome. 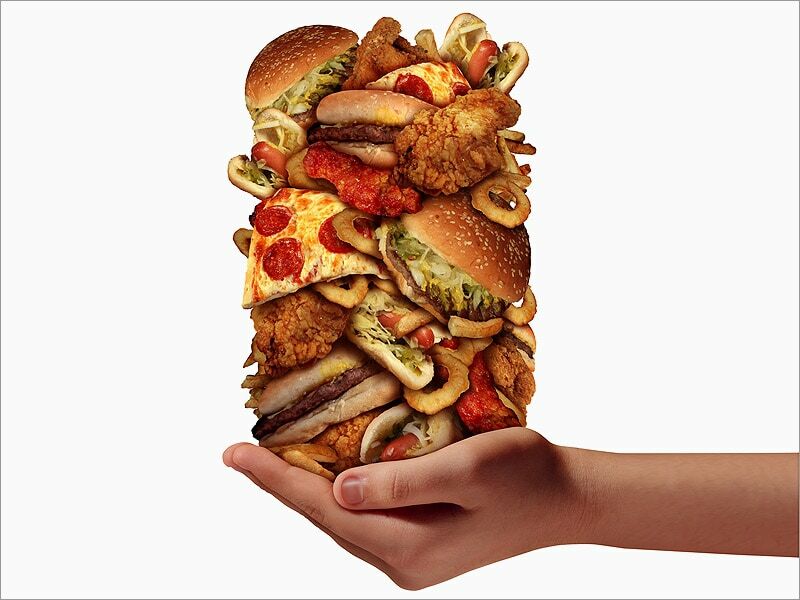 It was approved by the U.S. Food and Drug Administration (FDA) for this purpose on 31 January 2006. Lubiprostone is used for the treatment of chronic constipation of unknown cause and irritable bowel syndrome associated with constipation. “amitiza”. The American Society of Health-System Pharmacists. Retrieved 3 April 2011. Sobrera, L. A.; Castaner, J. (2004). Drugs of the Future 29 (4): 336. 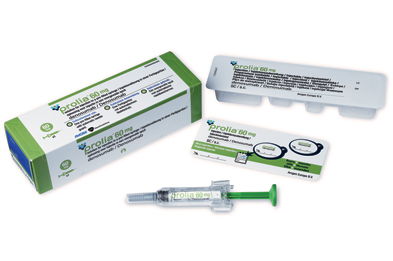 Daiichi Sankyo Receives Approval 25 mar 2013, in Japan for Manufacture and Marketing of PRALIA ® for the osteoporosis treatment PRALIA ®subcutaneous injection 60mg syringe (INN: Denosumab; genetic recombination) for the treatment of osteoporosis. Denosumab is a fully human monoclonal antibody for the treatment of osteoporosis, treatment-induced bone loss, bone metastases, rheumatoid arthritis, multiple myeloma, and giant cell tumor of bone. It was developed by the biotechnology company Amgen. Denosumab is designed to inhibit RANKL (RANK ligand), a protein that acts as the primary signal for bone removal. In many bone loss conditions, RANKL overwhelms the body’s natural defenses against bone destruction. Pageau, Steven C. (2009). “Denosumab”. MAbs 1 (3): 210–215. doi:10.4161/mabs.1.3.8592. PMC 2726593.PMID 20065634. McClung, Michael R.; Lewiecki, E. Michael; Cohen, Stanley B.; Bolognese, Michael A.; Woodson, Grattan C.; Moffett, Alfred H.; Peacock, Munro; Miller, Paul D. et al. (2006). “Denosumab in Postmenopausal Women with Low Bone Mineral Density”. New England Journal of Medicine 354 (8): 821–31. doi:10.1056/NEJMoa044459. PMID 16495394. Ellis, G. K.; Bone, H. G.; Chlebowski, R.; Paul, D.; Spadafora, S.; Smith, J.; Fan, M.; Jun, S. (2008). “Randomized Trial of Denosumab in Patients Receiving Adjuvant Aromatase Inhibitors for Nonmetastatic Breast Cancer”. Journal of Clinical Oncology 26 (30): 4875–82. doi:10.1200/JCO.2008.16.3832.PMID 18725648. “Prolia (denosumab)”. Products. Amgen. Retrieved 6 May 2012. Matthew Perrone (June 2, 2010). “FDA clears Amgen’s bone-strengthening drug Prolia”. BioScience Technology. “Amgen’s Denosumab Cleared by FDA for Second Indication”. 19 Nov 2010. “FDA Approves Denosumab for Osteoporosis”. 2 June 2010. Russell S. Crawford, BPharm; Morgane C. Diven, PharmD; Laura Yarbro, PharmD (2011). “Denosumab: A Review of Its Pharmacology and Clinical Implications”. Contemporary Oncology 3 (1).